Rpsocialblog – The Rpsocialblog is a writers blog for roleplay, creative writing, and anime. The Rpsocialblog is a writers blog for roleplay, creative writing, and anime. 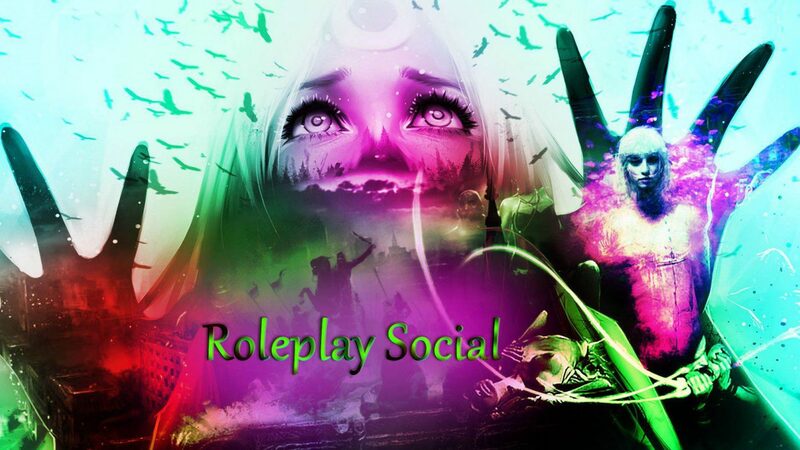 A place to find other roleplay sites, roleplayers, creative writing, and roleplaying advice. “I’m going to do my best to get straight to the point.“ When it comes to becoming a better writer, there really is no sure-fire way to do so. Many … Continue reading How do I become a better writer? Do what fills your life with happiness, because life is short and we only have one to live.